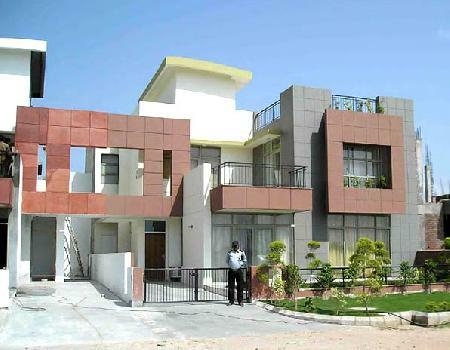 These elegantly designed 3BHK Independent Floors in G+2 structures in Omaxe City, Sonepat is a treat to own. What makes these 1200 sq feet beautiful floors highly attractive is its affordability along with a luxurious lifestyle it offers. Jindal Global City Sonepat, the leisure destination has been planned over approx 650 Acres of Beautifully Landscaped area offering urban Farm Houses at North of Delhi. Sushant City has been conceptualised to fill in the vacuum of quality Residential Complexes situated in North Delhi, just 4.5 Kms from Delhi Border on N.H.1. Express City is a well planned, fully integrated, modern township at Sonepat, Haryana where all present and future needs of the residents have been taken care of. 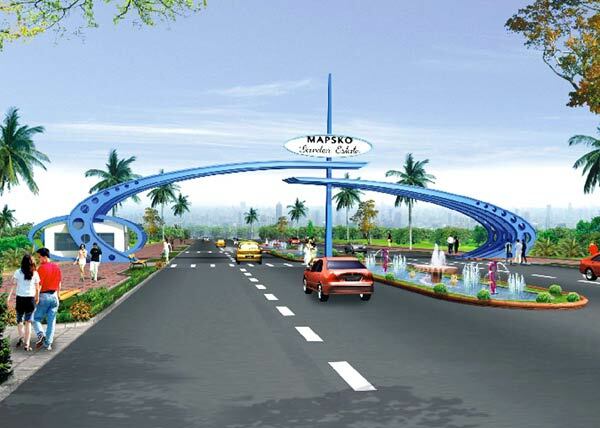 A full-fledged nursing home will complete the township feel at Mapsko Garden Estates in Sonepat, Haryana. Pathological inputs to multi specialty additions. 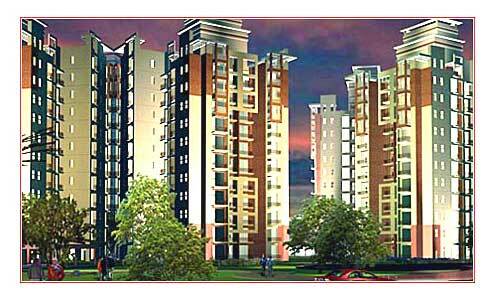 Eldeco County, Sonepat is a Residential Project launched by Eldeco which is located at Sector-19, G.T. Karnal Road, Sonepat. Its Residential Row House, Independent expandable Villa. 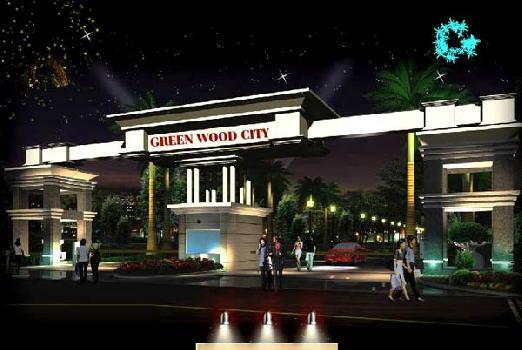 Green Wood City duly approved and licensed by DTCP is an excellent township being developed at Sector 27 & 26 in Sonepat adjoining and surrounded by numerous upcoming and already developed townships by HUDA and other private builders. Green Escape the project of Ansal API is created with a vision of an awe-inspiring city-within city that will delight residents with its cosmopolitan, free-spirited atmosphere and an unique, invigorating lifestyle. "Kingsbury Apartments" Residential complex-spread over 36 Acres and will comprise of approx. 2500 "ready to move in" Apartments. 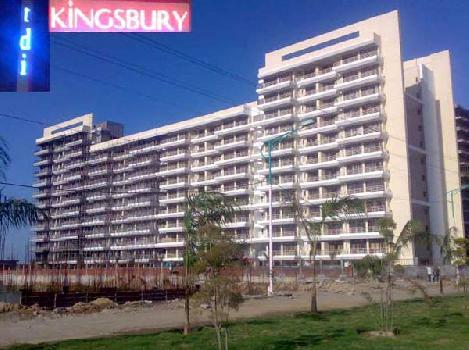 The project will offer 2, 3 and 4 Bedroom options of approx. area of 1110, 1625 and 1930 sq. Ft. respectively. 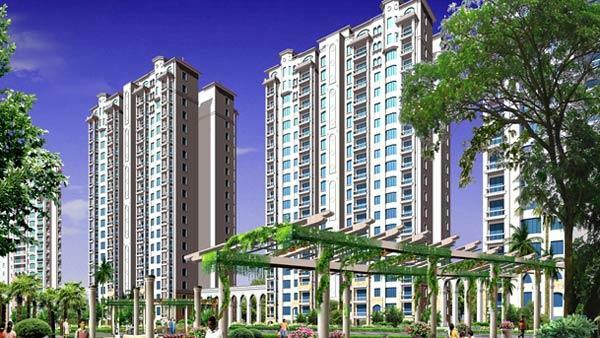 Taneja Developers & Infrastructure Ltd. (TDI) has launched a thematic Residential Project "Tuscan City" in Kundli at a distance of just 2.5 kms from the national capital. 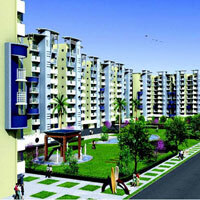 The project is spread over an area of 53 acres and will be ready for possession by 2014. Sunshine County is a Residential project launched by Ansal API, close proximity to Sushant City, Kundli, Haryana. 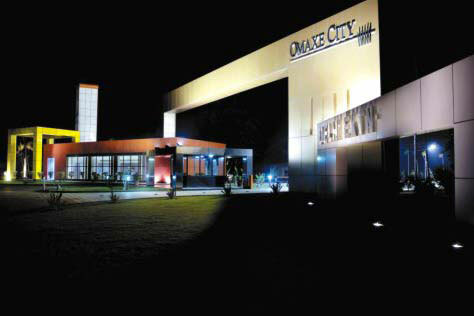 Omaxe Heights offer 2 bedroom spacious apartments in the size of 1165 sq. feet. Built on an earthquake resistant structure with high quality and exquisite tiles, residents have begun to experience modern-day features. 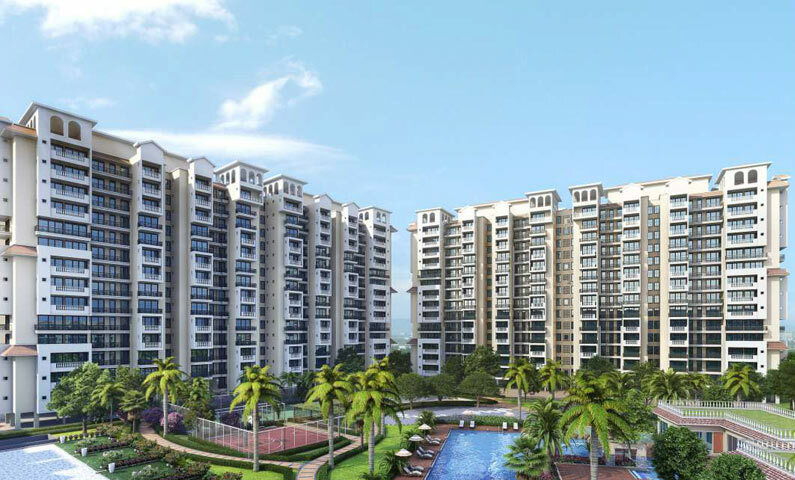 TDI City at Kundli, Haryana, has been conceptualized as a dream township that offers a luxurious and international living experience at an affordable price. Divine group has already proved its construction capabilities by building awe township, splendid homes and now the group is embarking in retail sector through its mesmerizing mall, The Destination. 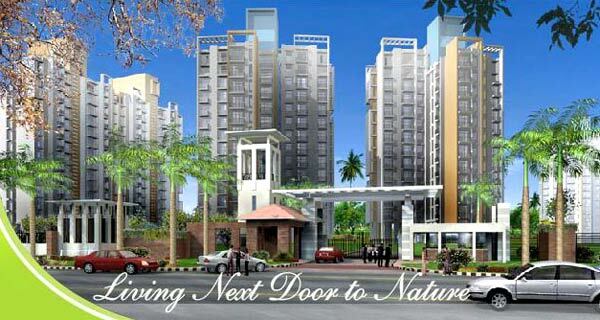 Parker VRC introduces White Lily Residency an ultra modern & contemporary Low Rise Apartments in Sector-27, Sonipat.